Tonight we went for a walk around our Town. 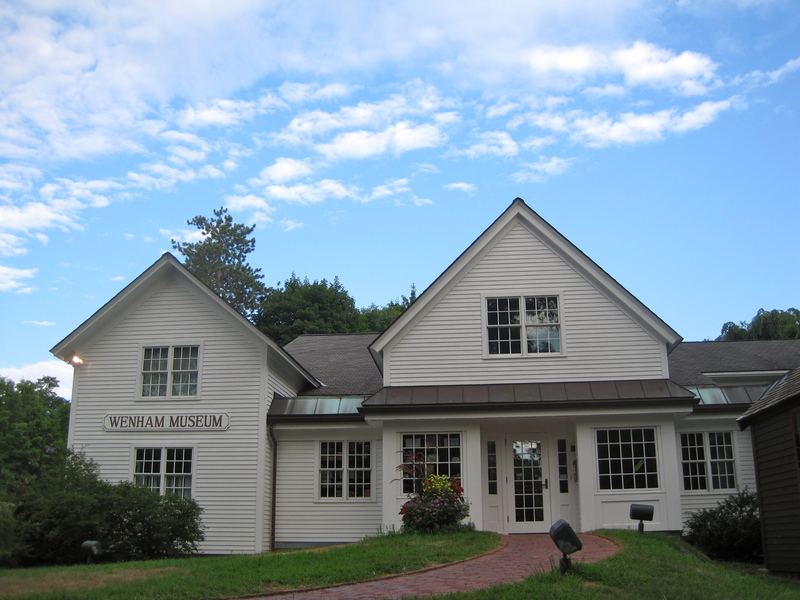 We stopped by the Wenham Museum which is just down the street from us. It’s a sweet little place with historical toys, a great toy train setup in the basement and a variety of exhibits throughout the year. 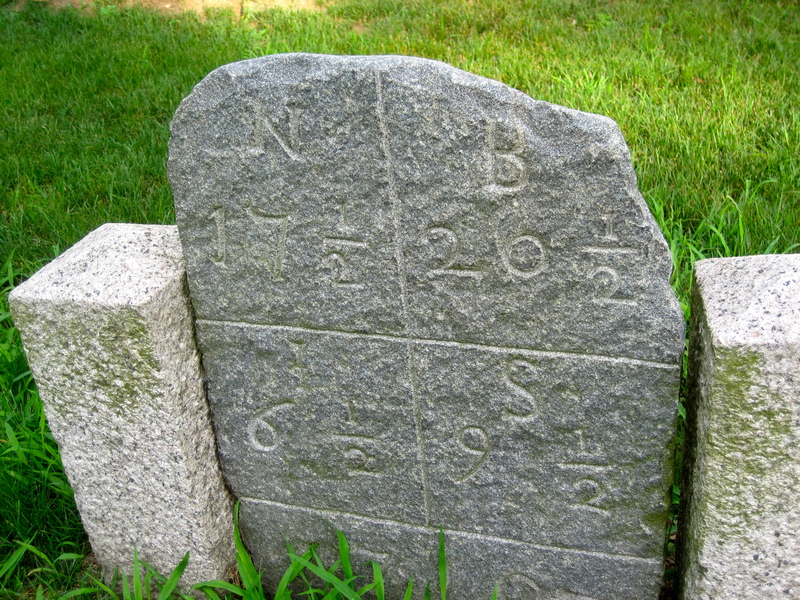 We found this mysterious stone in front of the Wenham Town Hall. We’re not sure what it’s for, but I’m sure someone will know the story behind it and why it’s there. We’ll update this post if we find out.